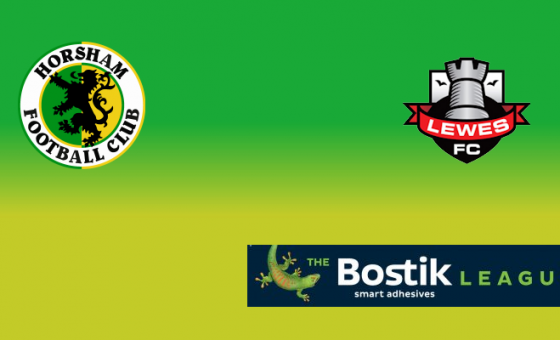 Horsham will be hoping to avoid a club milestone this bank holiday weekend when they take on two sides looking to secure Premier Division football next season. 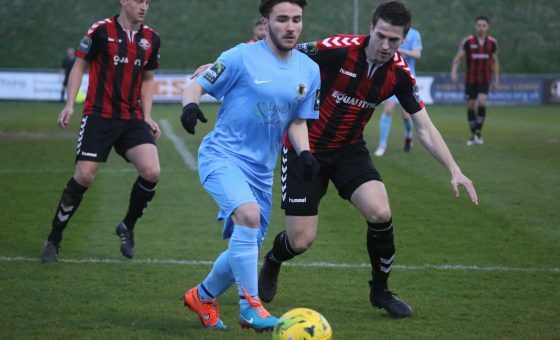 Defeat at home to play-off hopefuls Walton Casuals tomorrow, or at leaders Lewes on Monday, would be the eight hundredth Isthmian League defeat for the Hornets and they could barely have picked two more testing matches with which to try and avoid that unwanted statistic. Casuals occupy the final play-off place and hold a six point lead over Hythe Town in seventh but, with seven matches still to play for both sides, the Surrey club know that they can ill-afford to slip up in the final month of the season if they are to stand any chance of taking their place in the Isthmian top flight for the first time in their history. 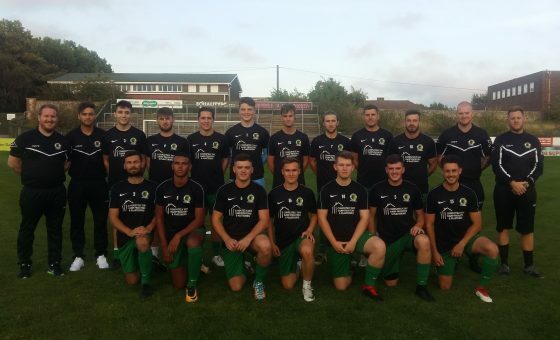 They come into Saturday’s clash at Culver Road on the back of an emphatic 7-0 success over Herne Bay last weekend, a match in which a hat-trick took Josh Kelly up to twenty goals for the season, but have displayed an encouraging penchant for dropping points in recent matches. Back in September Horsham provided the opposition for the Stags’ opening match in their new Elmbridge Xcel Sports Hub and came away with a well-earned point, with only Lewes having returned from the community ground with maximum points since then and it is this impressive home form that has elevated Anthony Gale’s side into the top six. In contrast, they have taken just eleven points from their last ten matches on the road and it is that form that Dom Di Paola and his players will be hoping they repeat tomorrow. Then on Monday we journey to the Dripping Pan for a match with our old rivals, and current table-toppers, Lewes. The Rooks have occupied a top two place since mid-September and have been present at the summit since November but are still only eight points clear of second-placed Corinthian-Casuals whom they visit next Saturday. Perhaps more significantly, Carshalton Athletic are the same number of points in arrears but have played two games fewer than the East Sussex side with arguably an easier run-in. Carshalton are actually the only side to have beaten Lewes since their New Year’s Day reverse at Culver Road that extended Horsham’s winning run over Lewes to three games following last season’s league ‘double’. However, that 1-0 loss to the Robins is only the second time Lewes have suffered a home defeat in the league all season so the Hornets will travel there as heavy underdogs, particularly as the Rooks possess the best defensive record in the division, with Chris Winterton’s goal unbreached for two hundred and sixty-eight minutes following shout-out wins at VCD Athletic and Molesey in the last seven games. Steve Metcalf (broken finger) and Lewis Hyde (dislocated shoulder) have been ruled out for the rest of the season but the Hornets are likely to give a debut to twenty-one year old midfielder Shane Cojocarel, who has joined the club on loan from Sky Bet League Two Barnet this week for the rest of the season. We would like to thank Sid and Andrew Lines for their sponsorship of Saturday’s match, and Blue Stragglers for providing the match ball.